We provide services in Baltimore & Suburban Maryland through our partnership with Trellis Services. Trellis Services is one of the largest, most respected autism services organizations in Maryland. The organization provides comprehensive services for children with autism. Trellis’ defining mission is to teach children that learning is a fun, playful, and interactive experience through ABA therapy. They offer center-based services at its learning centers in Sparks (Hunt Valley) and Columbia, and home-based services throughout the Baltimore area. Trellis Services is a part of the LEARN Provider Network. Learn more at trellisservices.com. Suzanne leads educational and clinical programming at Trellis. 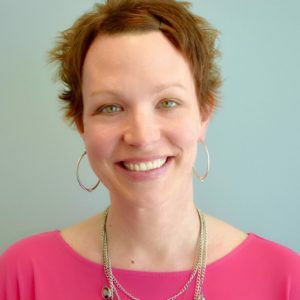 She holds a master’s degree in school counseling psychology from Western Maryland College and a bachelor’s degree in psychology from The University of Maryland, Baltimore County. Suzanne began her career at the Kennedy Krieger Institute’s LEAP program as a 1:1 aide and ultimately moved up to become a classroom teacher. She has over 15 years of professional experience designing and implementing highly successful treatment programs that meet the academic and behavioral needs of children with autism. She recently completed her coursework for her BCBA. Suzanne is also trained in the implementation of the ADOS, a tool used in diagnosing children with autism. Ryan leads the clinical team at the Trellis Learning Center in Columbia. 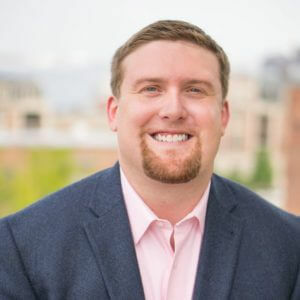 Ryan received his bachelor’s degree in psychology from Towson University and his master’s degree in applied behavior analysis & autism from The Sage Colleges. Ryan is a Board Certified Behavior Analyst and completed his clinical training while at the Kennedy Krieger Institute.